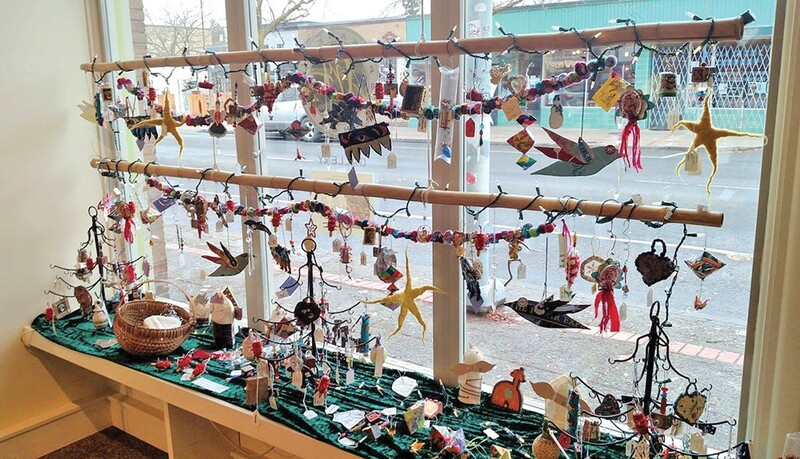 Each year, just in time for the holidays, Spokane Art School hosts its showcase of ornaments and small pieces of art by dozens of local artists — ideal for holiday gift-giving and trimming your family's own tree. This year's show features pieces by more than 45 local artists, and most are priced under $50. Through Dec. 22; open Mon-Fri from 8 am-5 pm and Sat from 10 am-4 pm. Free admission. Spokane Art School, 811 W. Garland.